As the oldest independent engineering firm for the development and execution of modern precast concrete plants, we can deliver more than other planning or mechanical engineering enterprises. The company belongs to Reymann group headquartered in Hockenheim, and plans and supports precast concrete plants worldwide for over 40 years now. The independence from machinery suppliers enables Reymann Technik to develop solutions, that are individually tailored to the needs of the customers ensuring an optimal return on investment. As a wholly owned subsidiary, MTK is an integral part of the Reymann Group. For over 40 years the MTK magnet factory in Solingen and its employees have been bywords for quality and customer satisfaction. 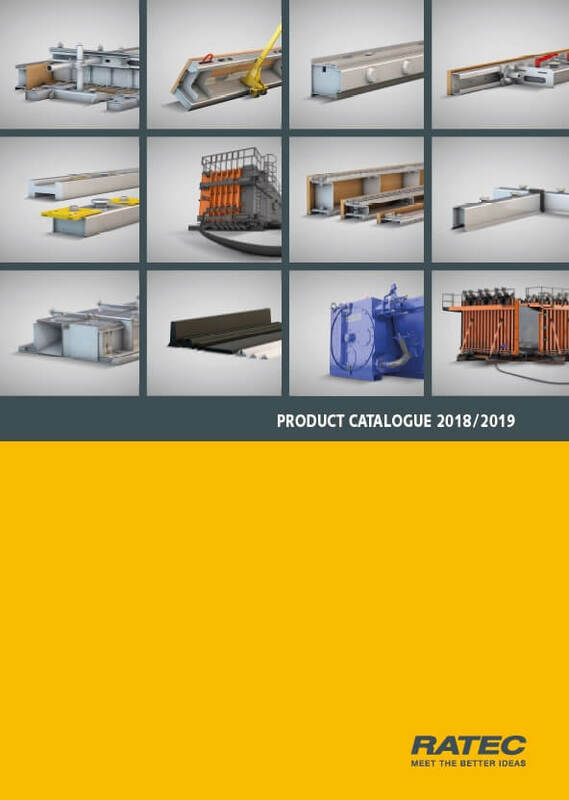 MTK is developer, manufacturer and supplier of high quality products such as magnetic formwork systems, construction magnet systems and special solutions for the precast concrete industry, including individual solutions for industrial applications. Reputable companies use MTK products and development ideas, and in 2012 alone MTK manufactured and supplied 48,000 insertion magnets for the precast concrete industry. We have agents located all over the world to guarantee for excellent consultancy and service close to our customers. Find all RATEC offices and sales partners in our "Worldwide" section.